We honor Good Friday, not because it was the day Jesus died, but because it was the day God demonstrated his great love for us. 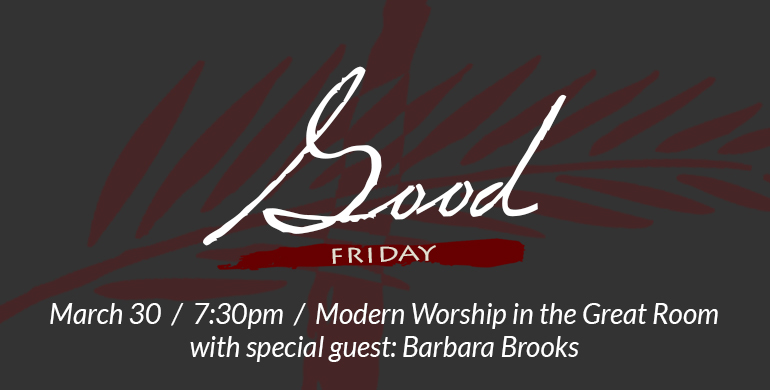 Join us in Modern Worship at 7:30pm on Friday, March 30 for this special service. 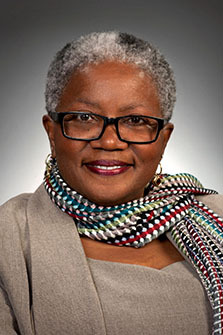 Gainesville City Council member Barbara Brooks will be our special guest.